For the past twenty six years the Welders have been hunting elk in the upper White River, the heart of the nations largest elk herd. Brian and Shawn Welder have been involved in guiding every single guided hunt that they have ever hosted for all those years. This is their life. You will find them and their team of experienced guides working hard to make sure each client has the best experience possible. The Welders provide a western hunting experience using their horses as the main form of transportation in the back country. 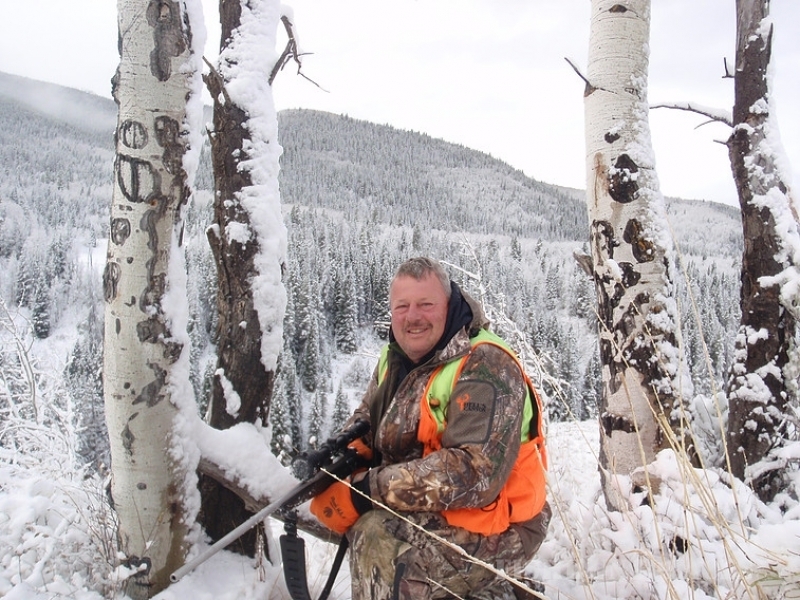 Welder Outfitting Services is based at the Welder Ranch location on the White River east of Meeker, CO.
Our guided hunts never have more then twelve hunters at a time and we provide at least one experienced guide per two clients. Our guides are in very good physical condition and are prepared for the most difficult conditions. Hunters that are in good shape will have an advantage over those that are not. However patience and determination are the best assets! We know that our hunters come back year after year because of these great accommodations that are only minutes away from the many hunting areas that we access, and after a long hunting day, they appreciate the hot and delicious meals prepared for them! We have always been proud of our quality at Welder Outfitting services, not the quantity of our hunters. For more than ten years the majority of our cliental have been return clients. 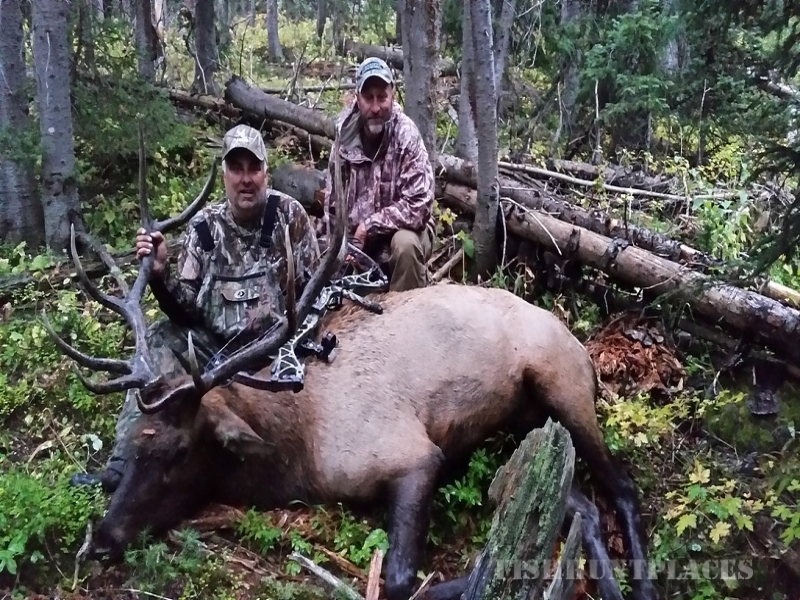 We are also proud to have been the only outfitter in western Colorado who has donated 18 guided hunts to the Rocky Mountain Elk Foundation with over $30,000 being donated for elk and wildlife habitat. You can count on us at Welder Outfitting Services.